We are excited to announce our newest Fortune 500 partnership (#318 in 2016) with Thrivent Financial. With more than $115 billion in assets under management and more than 2.3 million members engaged, the company prides itself on helping its members be wise with money while living generous lives. At the close of 2016, the company delivered more than 11 million community service hours, engaged in more than 115,000 community and service activities, and their employees built almost 1,000 homes for Habitat for Humanity. 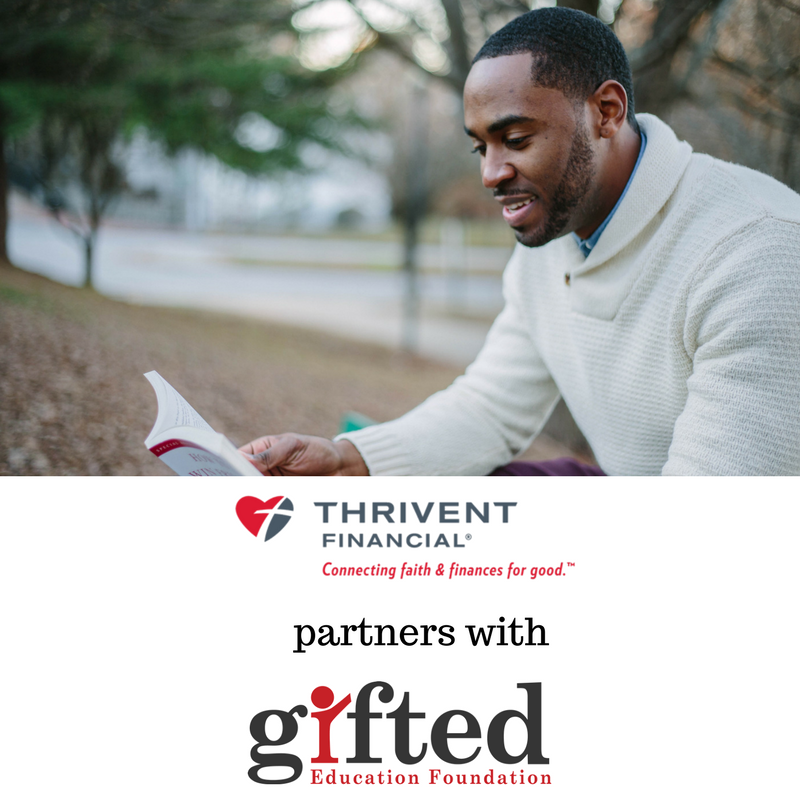 Thrivent Financial is looking to expand their reach in honor of supporting the student demographic we serve daily through providing financial literacy support and training for students from low-income communities. We are proud to have them partner with us in our efforts to increase workforce readiness, and we look forward to sharing more about our expanding community impact in the near and distant future. Thank you greatly for your continued partnership and support!